Have you been wondering how to start a food truck? Learn the ins and outs of starting a food truck business from two people in the industry. Do you dream of starting your own food truck? Here’s how. This article is part of our Food Cart Business Startup Guide—a curated list of articles to help you plan, start, and grow your food cart business! Wondering how to start a food truck business? We can’t blame you—the food truck craze is sweeping the nation. From thriving cities to small downtown areas, food on wheels is a growing trend. It’s not just drawing a new crowd of eat-on-the-street customers, it’s bringing in big bucks too. The food truck business pulls in an estimated $804 million in revenue every year, according to an industry report from IBIS World. 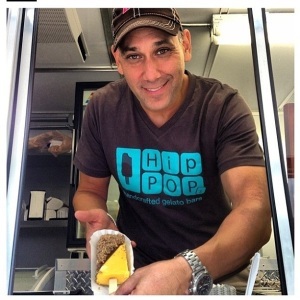 Anthony Fellows shares tips from his food truck experience. If this knowledge has your entrepreneurial spirit in high gear and you’re interested in learning how to start a food truck, we’ve got the tips and tricks to help you start selling must-eats from the streets. We asked two food truck owners to offer some insider secrets to get your business up and running, who can tell you what starting a food truck is all about. 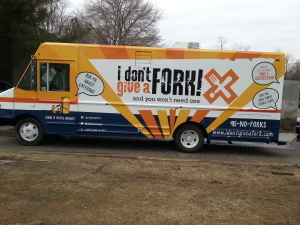 Leigh Ann Tona rolls through the Delaware streets in her “I Don’t Give a Fork” truck, which as the name implies, specializes in food that does not require utensils. Her menu consists mainly of sandwiches. Anthony Fellows takes the Southern Florida streets by storm in his “HipPops” truck, which is a micro creamery on wheels that offers homemade gelato bars. 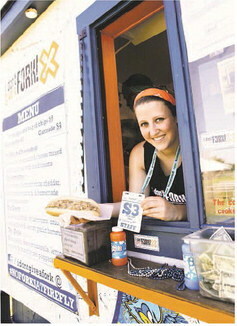 Leigh Ann Tona talks about what works for her food truck business. 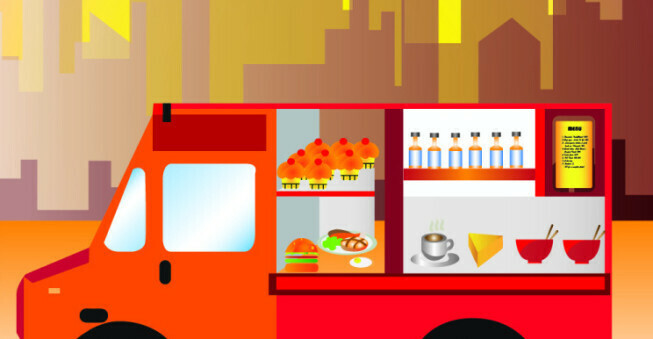 With their help, we’ll explore whether or not starting a food truck business is right for you. We’ll go over the licensing and health inspection requirements, offer tips for success, and a list of resources to get you started. Is a starting a food truck business right for you? How well do I know the business? Before taking the food truck plunge, there’s a lot of research to be done, Anthony says. He spent hours online reading guides and articles about successful businesses. He also toured “food truck cities” to watch traffic flow and speak with owners. Figure out how many other food trucks specialize in the kind of food you plan on offering. If there are already three sandwich trucks that frequent the business district, is there room for yours too? Try to soak up as much information as you can before making a decision. Like any other business, you’ll need to create a business plan, find startup funds, and handle all of the administrative tasks that come with owning a business. How will I find the right vehicle? Both Anthony and Leigh Ann say that finding the right truck for your business is crucial. You’re not going to head out to your local dealership and buy a brand new 2014 food truck fresh off the showroom floor. Most food trucks are custom made. Leigh Ann’s truck, for example, was an old Entenmann’s delivery truck. It was gutted and fitted to meet her needs. Can I handle the schedule? Your workday starts long before you pull into your lunchtime parking spot. You’ll need to buy food and prep it before you start putting everything together for your customers. While the weekday lunch crowd could be your main source of income, there are a lot of weekend events that could bring in some money too. Are you prepared to put in these hours? Am I prepared to make money a few bucks at a time? Anthony says his return on investment is based on nickels and dimes. In other words, if you’re selling a five dollar sandwich, your income will come in slowly. You’ll want to sit down and do the math. 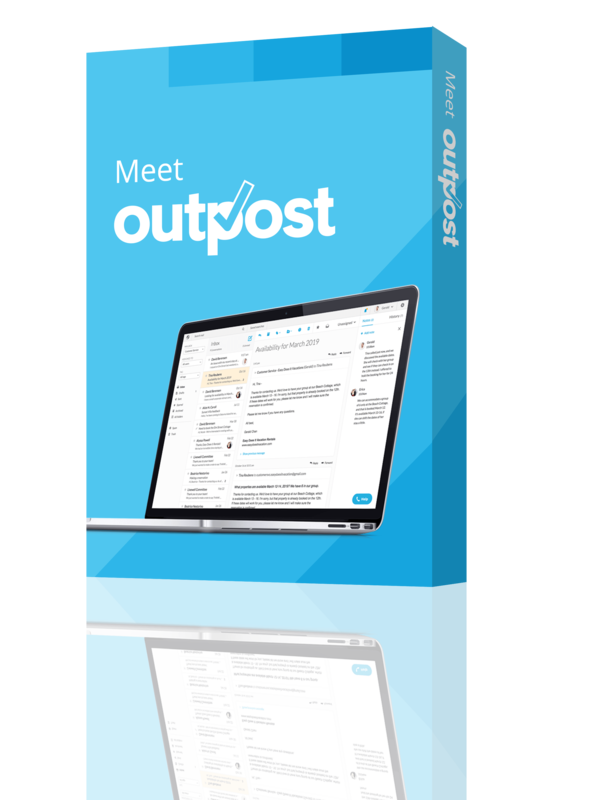 Figure out food costs, truck maintenance, and marketing expenses and see just how many items you need to sell to make the business profitable. Creating a menu is the fun part, but there are plenty of not-so-glamorous aspects of the food truck business that you’ll need to tend to, like getting permits and setting up inspections. Food trucks come with their own set of health inspection codes. These codes will vary depending on your business and its location, so you’ll want to check with your local department of health to get a complete list of rules. Are refrigeration units, steam table, and warming oven turned on and working properly? Is there hot and cold water inside the truck and is there adequate water pressure? Is there soap and paper towels available? Is there a working fire extinguisher on board? Is there a first aid kit on board? Does the truck have the correct signage? You may also need to provide a business plan, menu, standard operating procedures, sampling plan, example of labels, and proof of current liability insurance. When you’re first starting a food truck business, you’ll have a scheduled inspection to make sure everything is up to code before you start feeding the lunch crowd. After that, most health departments require an annual inspection. In addition, you should expect random inspections from time to time. The “I Don’t Give A Fork” food truck. Before you park your truck in the downtown district to feed the masses, you’ll need a license. Go to your city website or visit the office building in person to understand how the process works. Each city is different, but expect to fill out an application and pay several fees. To give you an idea of what’s required, here’s a look at the process in Rochester, New York. Fill out an application and attach proof of liability coverage, New York State sales tax certificate, New York State Health Department permit, and a list of all employees along with a photocopy of their ID. Complete a fire safety training class. Pass an inspection conducted by local city and fire officials, which could take up to 30 days to schedule. Pay fees. In Rochester, owners can pay $750 to set up in and around the City Center or $250 to set up outside the City Center. As with most cities, food trucks are only allowed to set up in designated areas and between certain times in Rochester. To succeed in this fast-paced food world, you’ll need a few pointers. To help make the process easier, here are a few tips from Leigh Ann and Anthony on starting a food truck business. For Leigh Ann, her specialty is sandwiches. For Anthony, it’s gelato. You can’t offer a full menu from a truck, but you can offer several high quality items that people crave. Pick a specialty and stick with it. Like any business, you need customers. To get customers, you need to market yourself and your food truck. Both Anthony and Leigh Ann use social media to let people know where to find them. Anthony says at least four hours a day are spent monitoring and updating social sites. Sites like RoamingHunger also offer interactive maps to help customers find your truck. Let’s not forget, your restaurant is on wheels—so this means you have to handle routine vehicle maintenance. From oil changes to tire rotations, don’t overlook these chores because they will become a problem if left unattended, Anthony says. Along with routine maintenance, you’ll want to find a good mechanic, Leigh Ann says. When your generator fails on site or your truck won’t start, you’ll need the number of a trusted mechanic who offers service on location. As with any restaurant business, you’ll start to see some of the same faces stop by. Get to know your customers. If you have an extra minute, ask them how their day is going. One of the best ways to keep your loyal fan base coming back for more is to engage with them. One of the expenses you’ll need to watch is your food cost, Anthony says. You want to find a balance between affordable and fresh ingredients, which can be tough. Anthony says he buys in bulk as much as possible to maximize his profits. Mobile Food News: A site dedicated to food truck headlines. Specialty Food Association: A non-profit that promotes creators and entrepreneurs who sell specialty foods. Mobile-Cuisine.com: A site that offers news and tips to promote and grow your food truck business. National Food Truck Association: An 11-state group of food truck owners that provide resources and support for members. 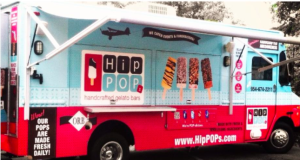 The Cost of Starting a Food Truck: Forbes article that looks at startup costs. The Complete Idiot’s Guide to Starting a Food Truck Business: A book that covers the many facets of the business. Do you own a food truck business? Share your tips and experience with others in the comment section below. Restaurant or Food Truck: Which Is Better for a Beginner?